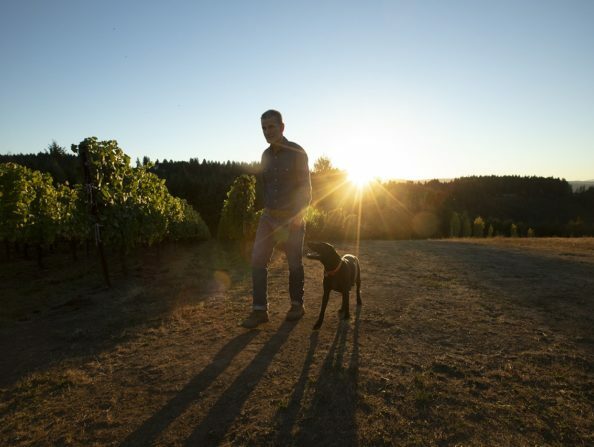 Established in 1998, Freja Cellars is a family-operated vineyard and boutique winery dedicated to producing premium Pinot Noir value-priced wines from estate-grown grapes in the old world style. The vineyard is located on a south-facing slope of the Chehalem Mountains in the North Willamette Valley just outside of Hillsboro, Oregon. Open by appointment only. Please contact the vineyard to schedule a visit.